Experts in data recovery from corrupt Exchange mailboxes, SQL database, and Outlook emails. As a DBA, developer or someone in charge of a database, you should know how to back up a database. 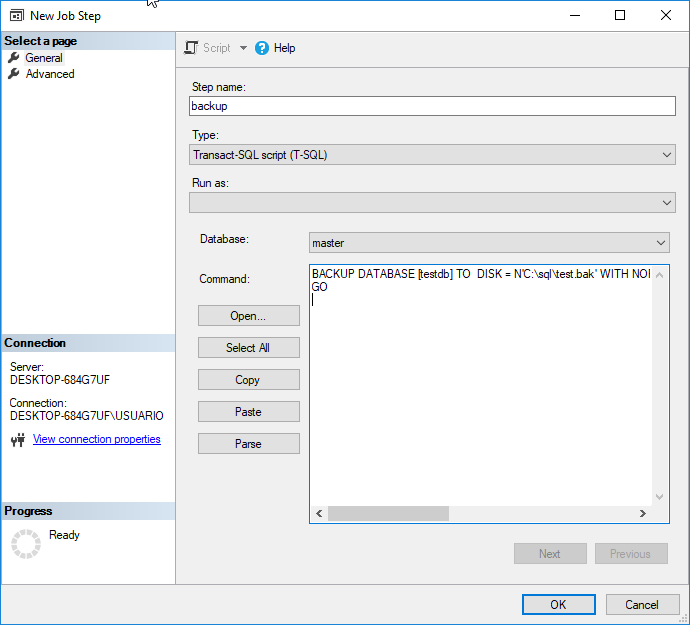 This tutorial is a great guide for newbies in SQL Server who never backup the database and for people with some experience, because you will learn some tips that you may not know. You will learn how to backup a database using different options available in SQL Server and how to restore it in case of disasters or emergencies. 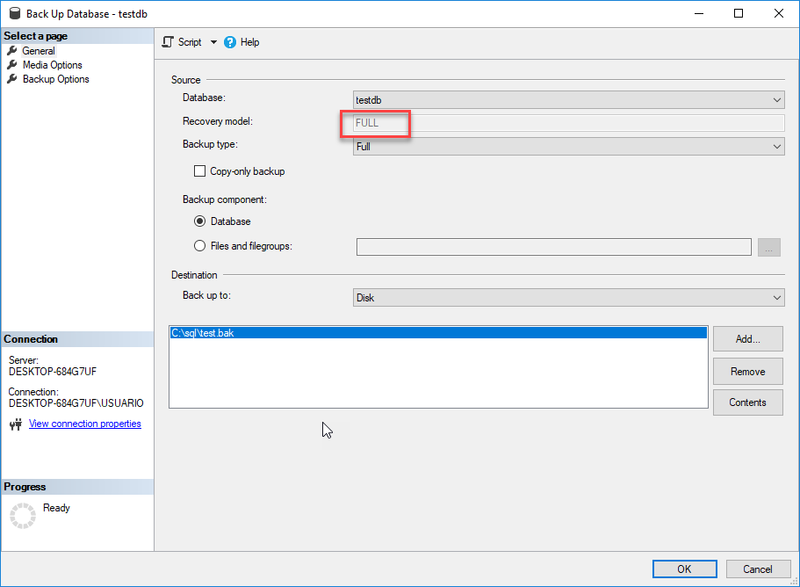 You can backup your database using SQL Server Management Studio (SSMS), run jobs to backup automatically or more. We will teach you how to backup a database and how to restore it using different methods. There are several options that are useful when you backup a database. The simple method stores less information in the log. It is useful to reduce the information in the database log. Bulk-logged stores all the information of the transactions in the transaction logs except the ones related to bulk-logged commands. For example, if I insert bulk of data, the log may increase a lot. I can change the recovery model from full to bulk logged and that way my database log will not grow aggressively. Full recovery model stores all the information in the transaction log. Another useful option is the Copy-only backup. 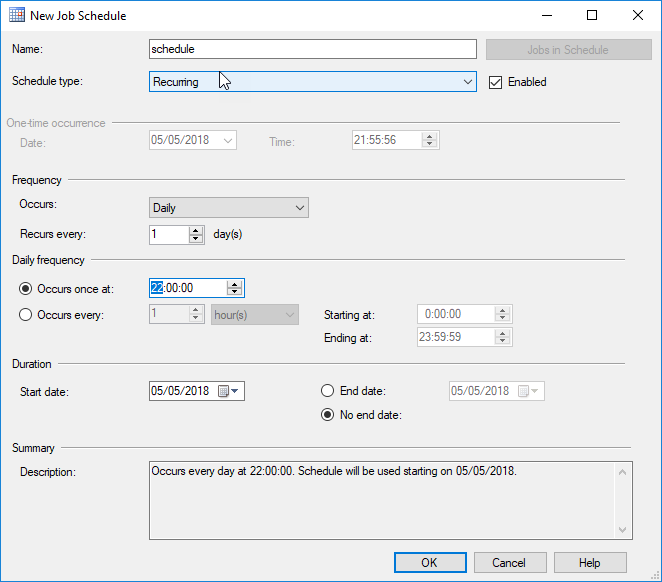 This option allows creating a backup that is independent. You can have a backup set, when you create a copy-only backup it is not included in a set of backups. Full backup is a backup of the complete database. Differential backup is a backup of the changes since the last full backup. It takes less space than a full backup because it does not store all the data. Transaction log backups the Transaction log. Backing up individual filegroups or files instead of the entire database can reduce the time spent during the backup. There are other interesting options to backup a database. One of the options is to append to the existing backup set. This is the option by default. The other option is to overwrite all existing backups sets. This second option is used if you are only interested in the last backup version. It is a good practice to backup and store your backup in a different place. You could save it in a Server stored in a different server and better if this server is stored in a different location. If your database is corrupted, or if some information is stored by mistake, it is possible to restore your database using the backups available. It is possible to restore the database or just files and Filegroups. There is an option to restore a page. That option is useful when a page is corrupted in the database. You can use the DBCC CHECK DATABASE command to verify if your pages are damaged. First, the last log backup is back up and then you restore from the backup device. Stellar SQL Database Toolkit includes great tools to recover corrupt backups, databases, and passwords. You can download the software from the product page. 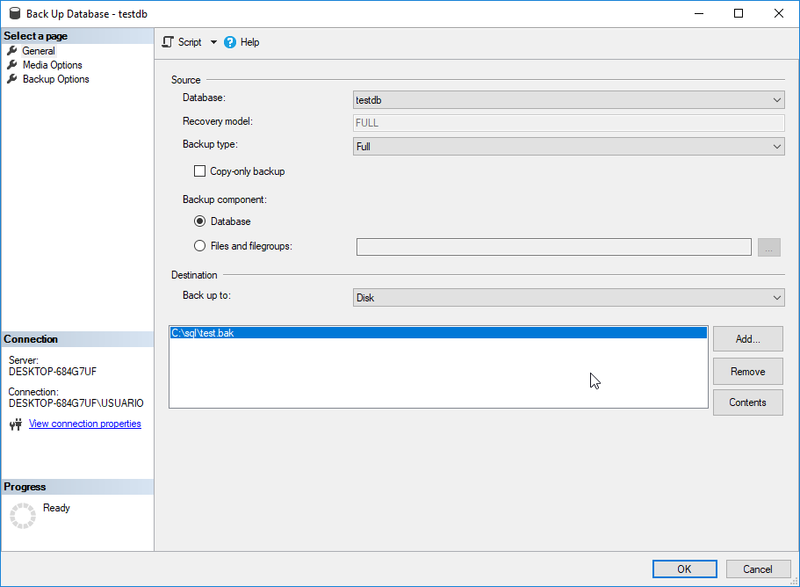 If your backup is corrupt for some reason, you can repair it using the SQL Backup Recovery included in the Stellar SQL Database Toolkit. You only need to select your backup file and press repair and the software will repair it for you. 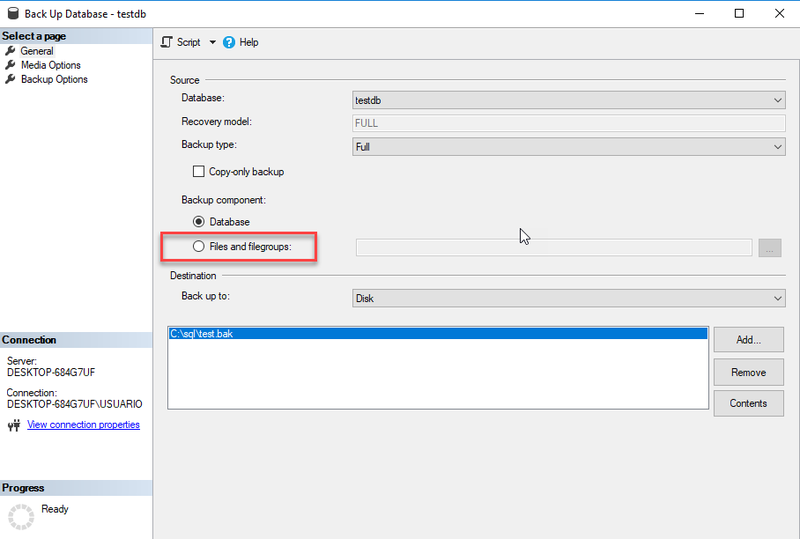 In this article, we have shown how to create backups and we also learned about recovery models and types of backups. We also learned how to schedule a backup. 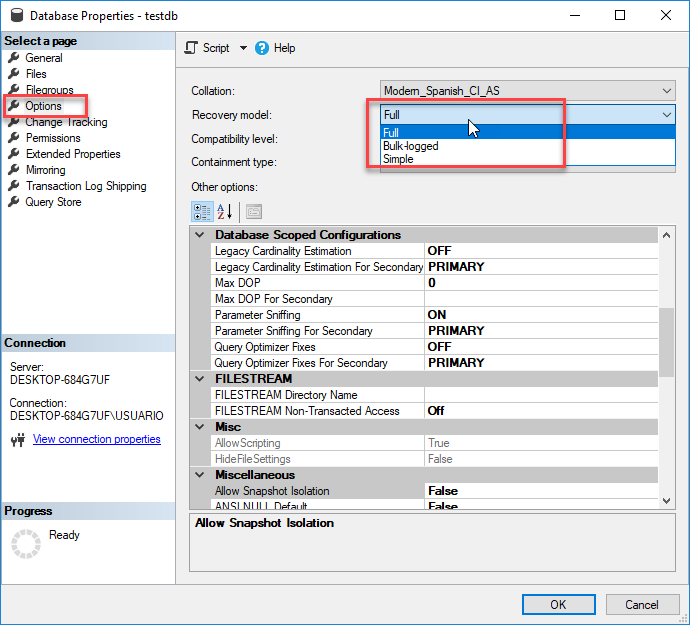 It is possible to create backups with SQL Server Integration Services, PowerShell, cmd and using programming languages, but I think SSMS and T-SQL are the most popular ways to do it. Finally, we learned how to restore a database using the backups provided. If you have comments or questions about this topic, do not hesitate to write us.